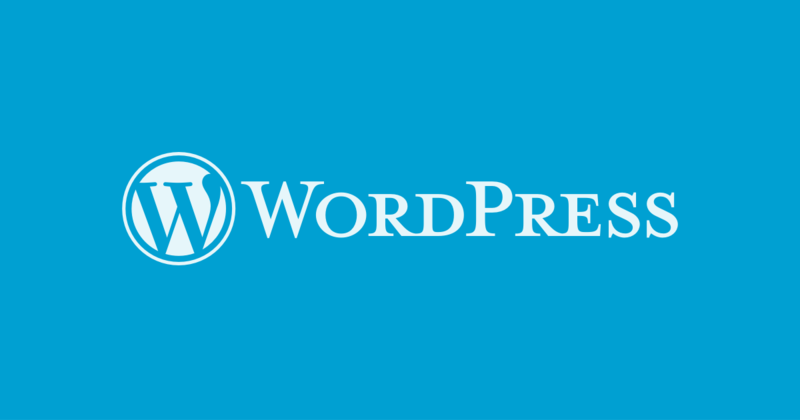 WordPress 4.9 has just been released and brings with it major customizer improvements, code error checking, and more! Varial Hosting customers who have automatic upgrades enabled through Installatron will be automatically upgraded to this version within the next 24 hours. All other users may manually upgrade using Installatron or from their WordPress admins.